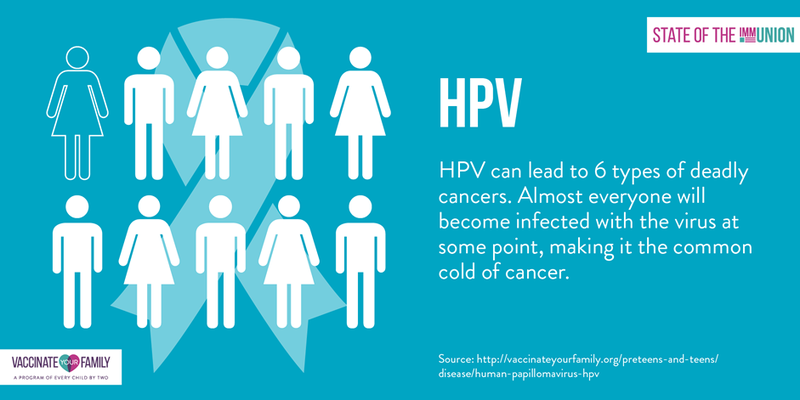 IAC: Protect yourself from HPV... Get vaccinated! 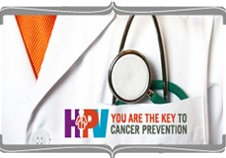 IAC: HPV is a serious disease... make sure your child is protected! Funding for this webpage was made possible (in part) by the Centers for Disease Control and Prevention (CDC). The view expressed in the resources provided do not necessarily reflect the official policies of the Department of Health and Human Services, nor does the mention of trade names, commercial practices, or organizations imply endorsement by the U.S. Government.